According to experts, the latest move is aimed to change the way religion is practised in the country. The details of how the implementation of the ‘Sincisation’ law will be carried out has not been discussed yet. Beijing: China on Sunday passed a new law to ‘sinicise’ Islam within the next five years. 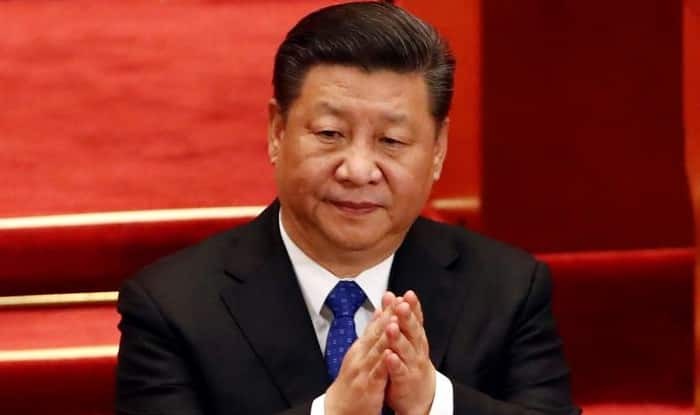 The ‘Sinicisation’ or ‘to modify by Chinese influence’ of Islam came after Chinese government officials met representatives from eight Islamic groups to discuss regarding the same. The government officials after the meeting agreed to guide Islam to be compatible with socialism and implement measures to Sinicise the religion. China has embarked on an aggressive “Sinicisation” campaign in recent years with faith groups that were largely tolerated in the past. Practising Islam has been forbidden in parts of China, with individuals caught praying, fasting, growing a beard or wearing a hijab, facing the threat of arrest. However, China has rejected the criticism, saying it protects the religion and culture of its minorities. In 2018, a United Nations (UN) human rights panel announced that China holds over a million people of the ethnic Uighur and Muslim minorities in prison in the Xingjian region. China claims that the Xinjiang region faces insurgency from Islamist militants and separatists who try to drive a wedge between the ethnic Han Chinese majority and Muslim Uighurs. Human rights groups have accused China of running a campaign of organised ‘ethnic cleansing’. An AFP report said religious schools and Arabic classes have been banned in certain parts of the country.